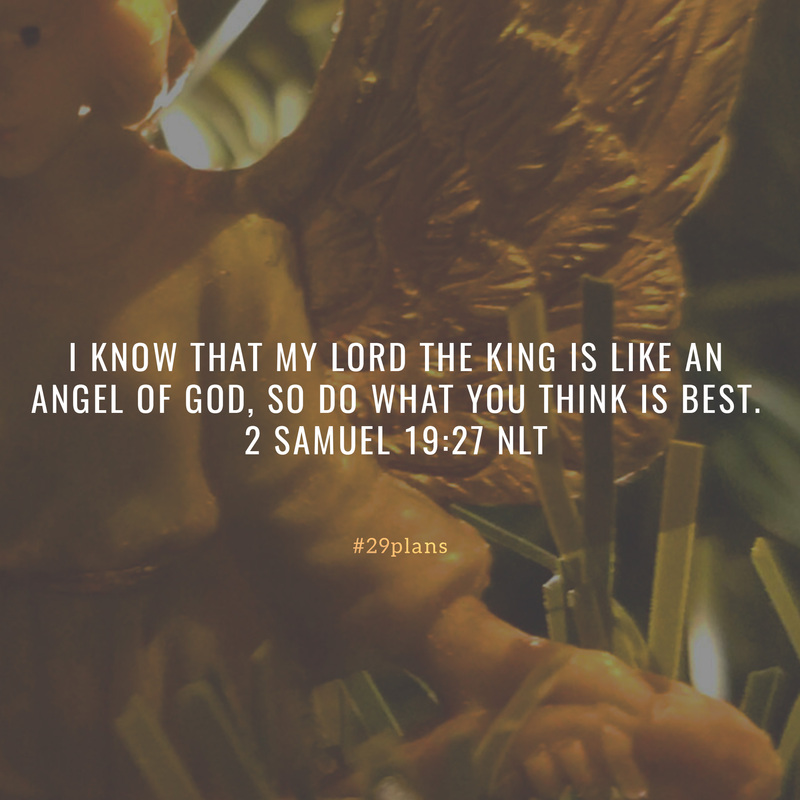 Guide: Read 2 Samuel 19; Listen to Kindness by @caseycorum; Pray for a giving heart; How can you show kindness to others? 24 Now Mephibosheth,[e] Saul’s grandson, came down from Jerusalem to meet the king. He had not cared for his feet, trimmed his beard, or washed his clothes since the day the king left Jerusalem. 25 “Why didn’t you come with me, Mephibosheth?” the king asked him. 43 “But there are ten tribes in Israel,” the others replied. “So we have ten times as much right to the king as you do. What right do you have to treat us with such contempt? Weren’t we the first to speak of bringing him back to be our king again?” The argument continued back and forth, and the men of Judah spoke even more harshly than the men of Israel. 19:1 Verses 19:1-43 are numbered 19:2-44 in Hebrew text. 19:14 Or David; Hebrew reads he. 19:20 Hebrew in the house of Joseph. 19:24 Mephibosheth is another name for Merib-baal. 19:26 As in Greek, Syriac, and Latin versions; Hebrew reads I will saddle a donkey for myself.